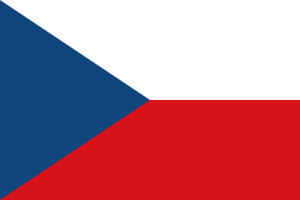 The Czech Republic lies in Central Europe, near Poland and Slovakia. This country’s borders have changed many times over the last 1,000 years. Austria gained control of the region in the 1500s. Before that, the area was part of the Moravian and Bohemian Empires. In 1918, the Czechs and Slovaks joined to make the country, Czechoslovakia, only to be captured again by the Nazis and then the Soviets. The country broke free from Soviet rule in 1989 and broke into two countries, the Czech Republic and Slovakia. Today, the Czech Republic is stable and prospering. Large farms here produce more grain than any other country in Europe. The country, which has long been known for its heritage of theater, music and art, is restoring this tradition. 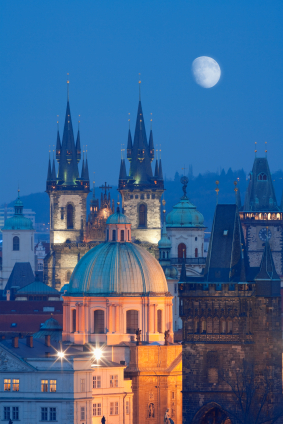 Prague, the capital, is one of the most beautiful cities in Europe, although it is also one of the most polluted. Milos Zeman is the current President of the Czech Republic (data 2018). 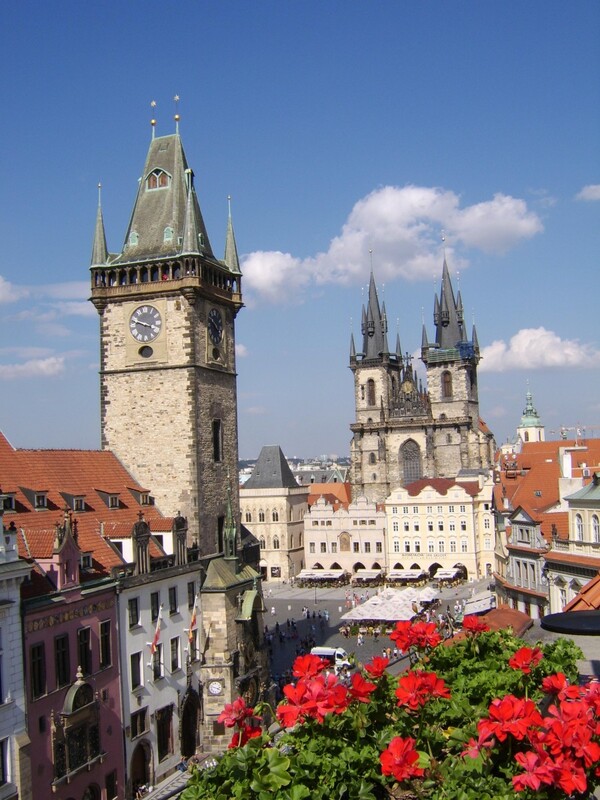 The Czech Republic includes 30,449 square miles of land. At 1,603 m Snezka is the highest mountain. There are no active volcanoes in the Czech Republic. There are over 2000 castles here and ruins. 72 percent of people are Christian. Many people are atheist, which means they don’t believe in a God. The Czech Republic has a multiparty democracy. Czech Koruna is the currency used (money). People in the Czech Republic are one of the largest consumers of beer in the world. The climate here is a Temperate climate. Bears, Golden Eagle, Wild Boars and Wolves are some of the wildlife in the Czech Republic. People can expect to live 78 years here. 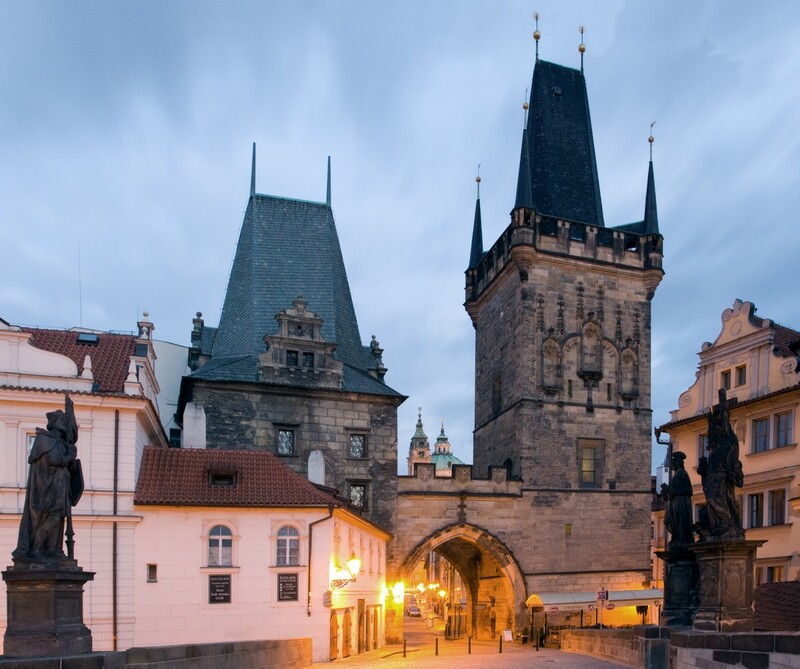 A video of the beauty of Czech Republic and facts about the 12 UNESCO monuments. Question: What is the most popular food product in the Czech Republic? Answer: Beer is one of the best known products from this region. Budweiss and Pilsner beers are made here. Here’s a map of the country of Czech Republic and all its cities and villages. Zoom in to get into street level or zoom out to see other countries around Czech Republic! You can see the terrain, but also see the roads, images of the buildings and even take a 3D tour through the streets of the cities of Czech Republic, as though you are actually there! Enjoyed the Earth Science for Kids all about Czech Republic info? Take the FREE & fun quiz all about Czech Republic and download FREE all about Czech Republic worksheet for kids. For lengthy info click here. Declan, Tobin. " Czech Republic Facts for Kids ." Easy Science for Kids, Apr 2019. Web. 26 Apr 2019. < https://easyscienceforkids.com/all-about-czech-republic/ >.